PRI once again made a debut in Poland with Myokinematic Restoration. This time in the town of Opole in south west (seen in the pictures). 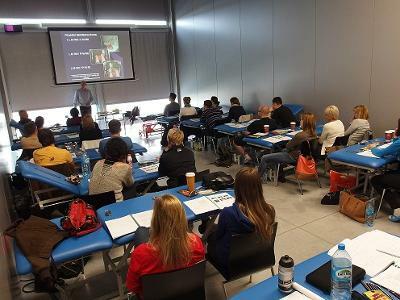 We had 27 professionals, and Postural Restoration was very well received. I plan to introduce the Postural Respiration course to this group later in the year.